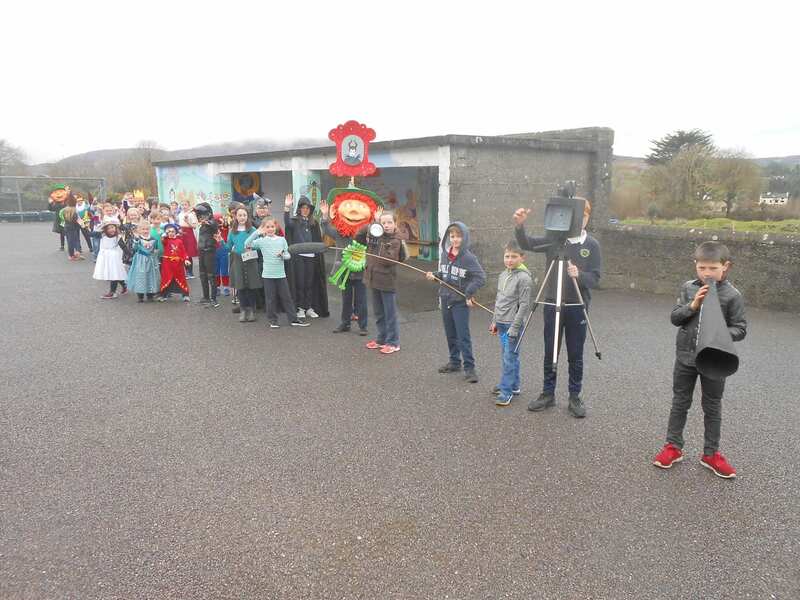 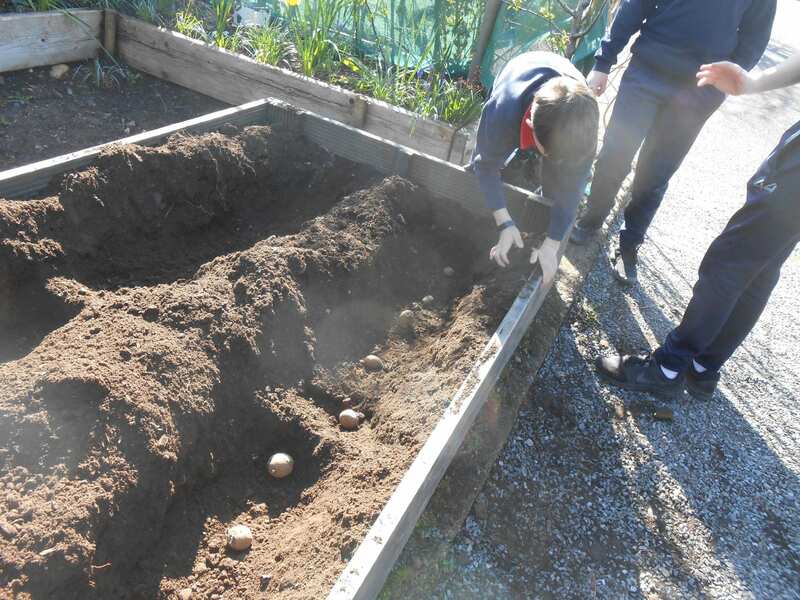 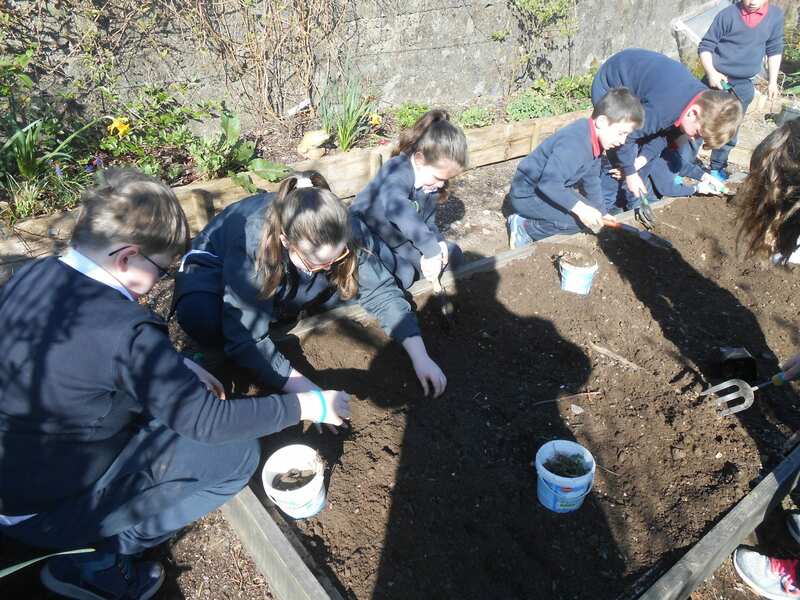 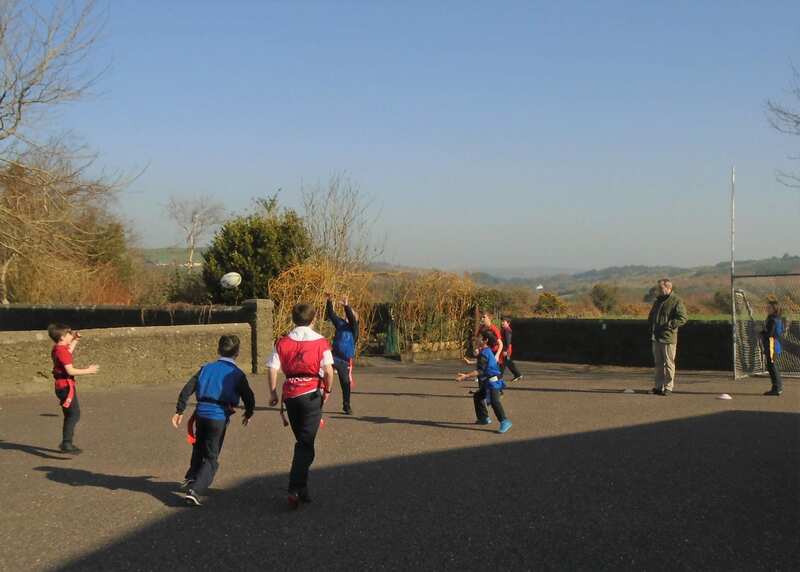 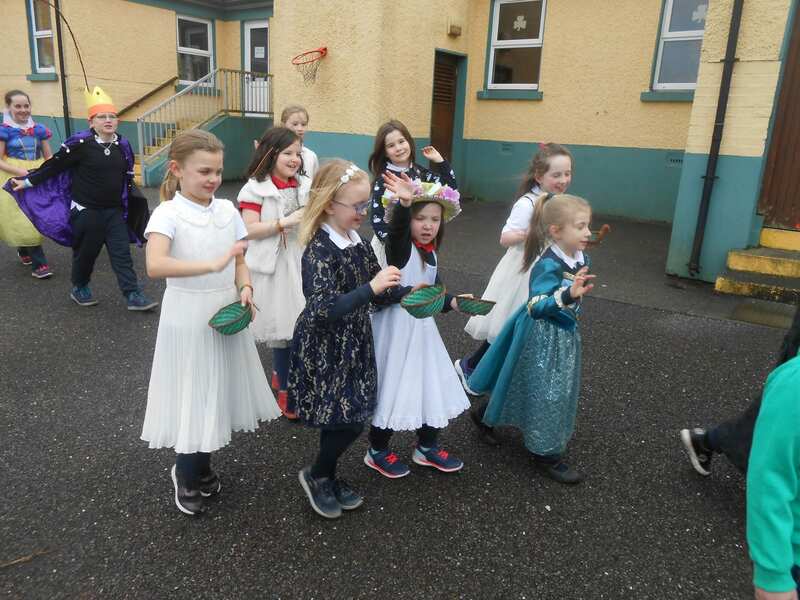 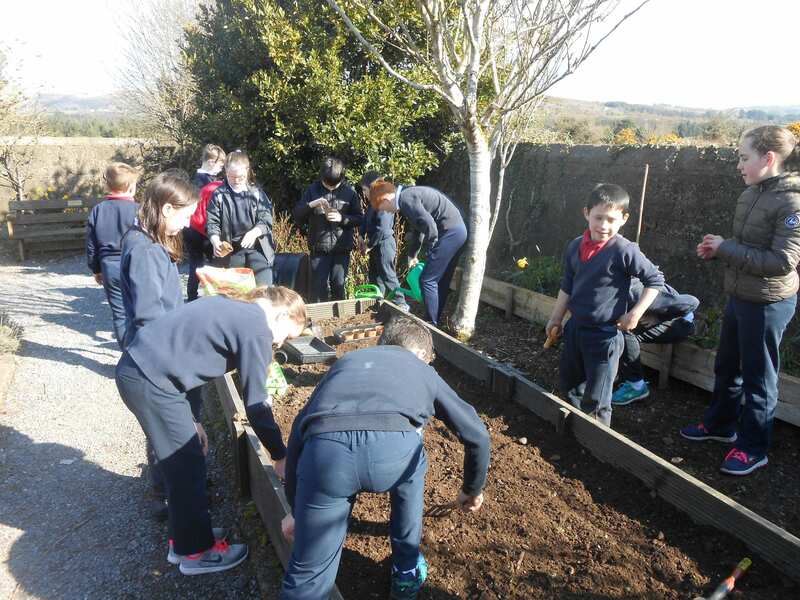 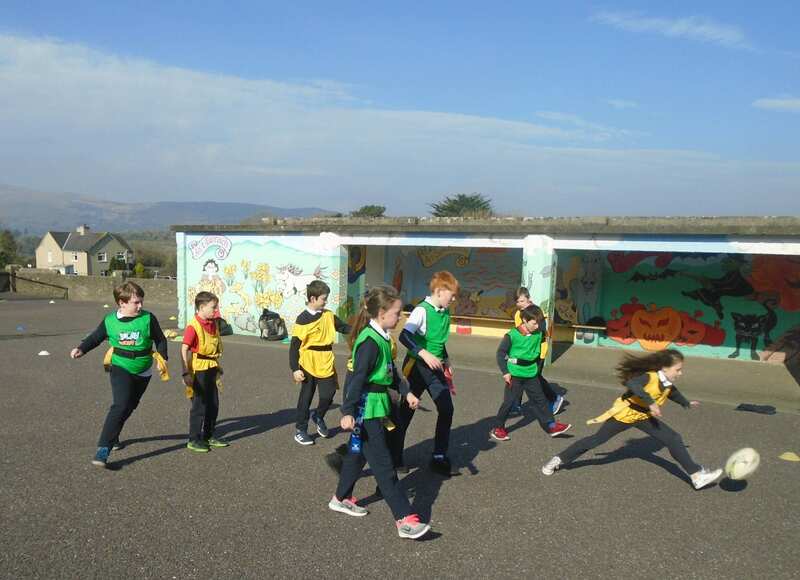 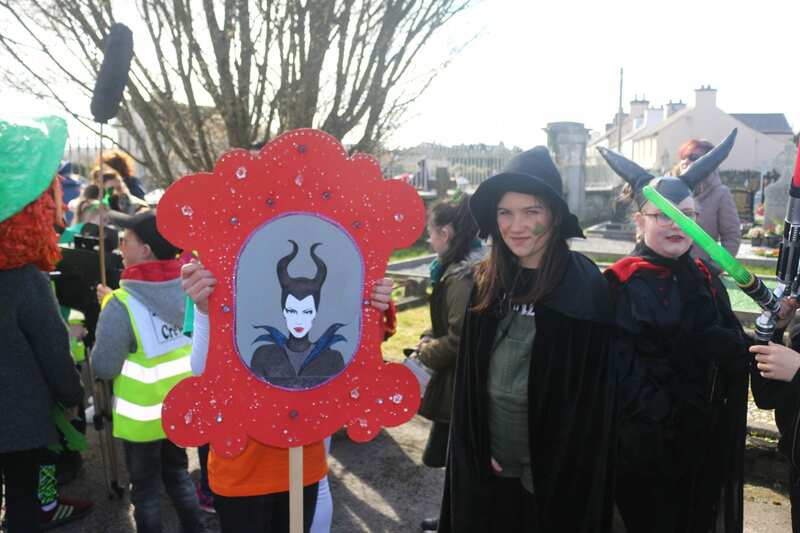 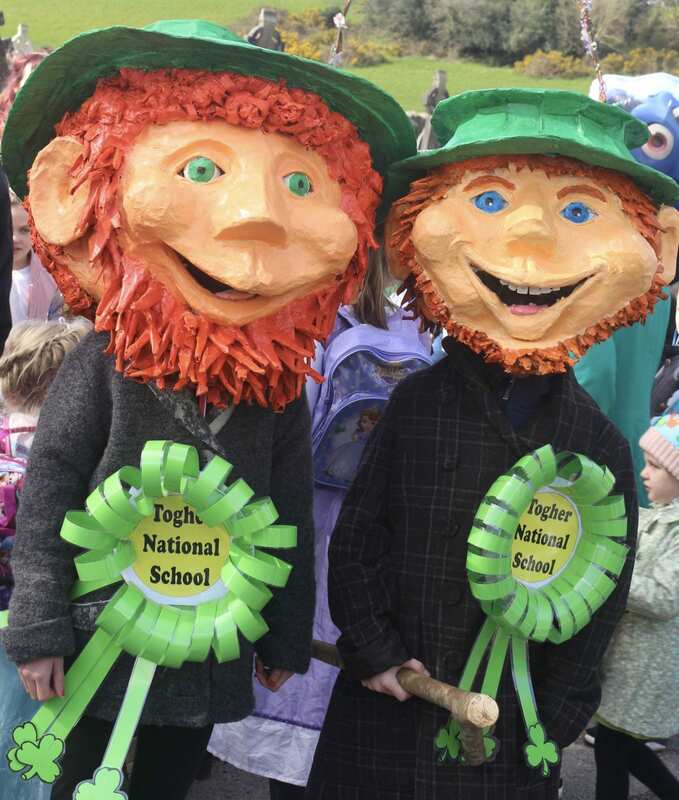 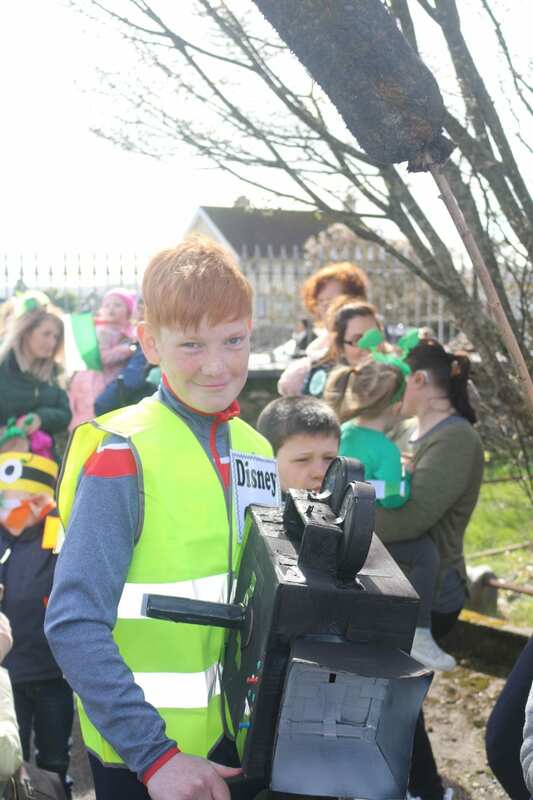 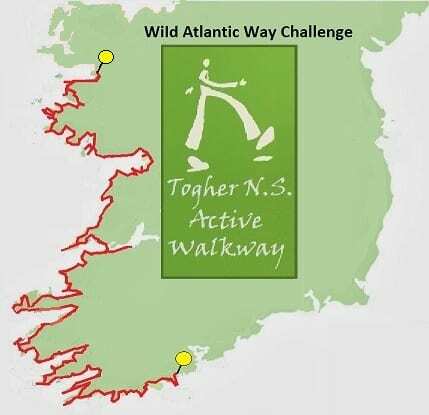 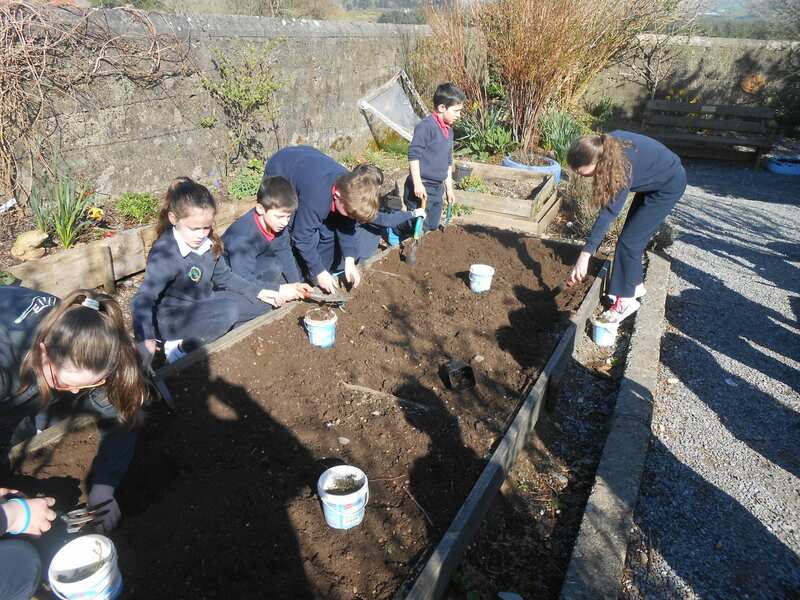 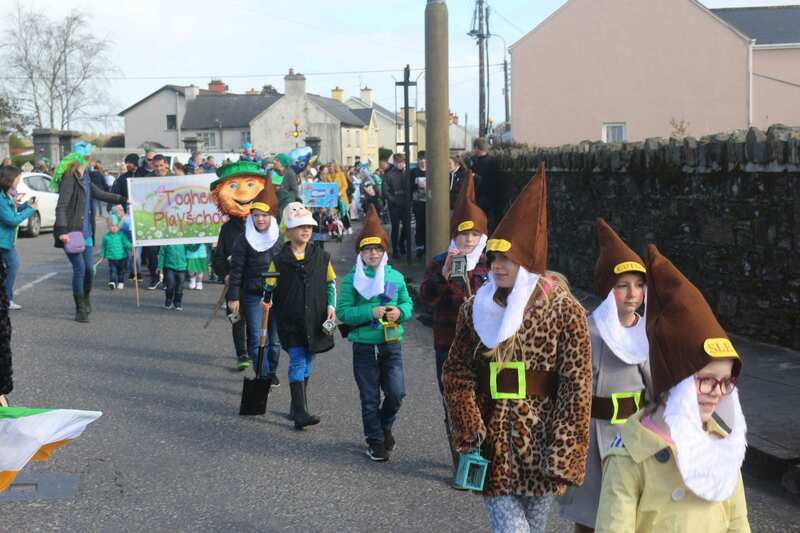 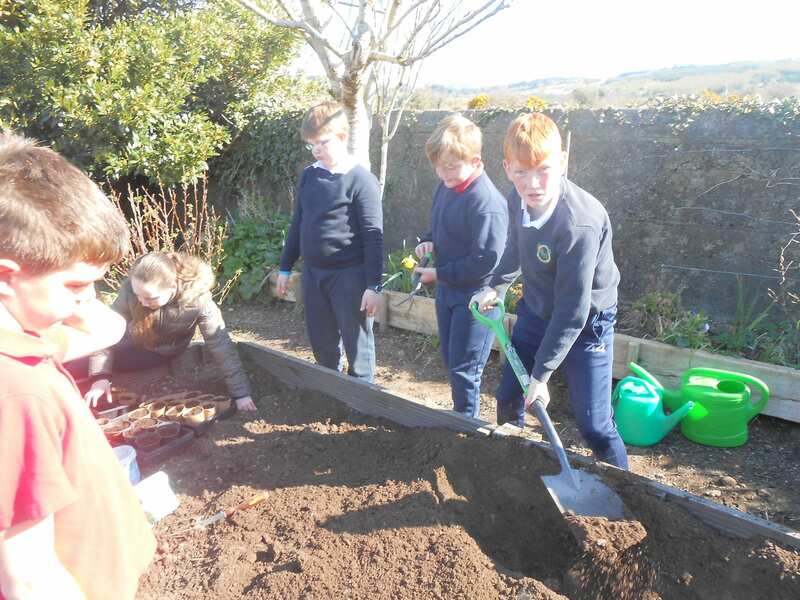 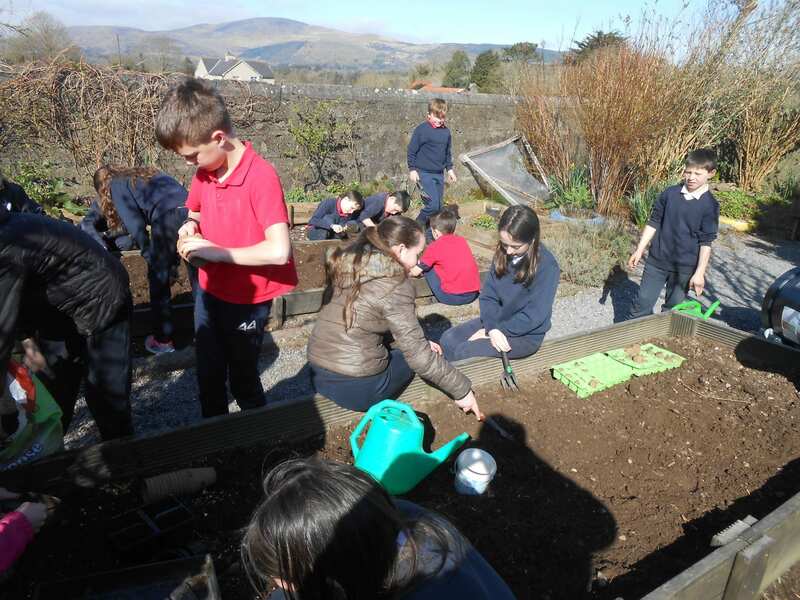 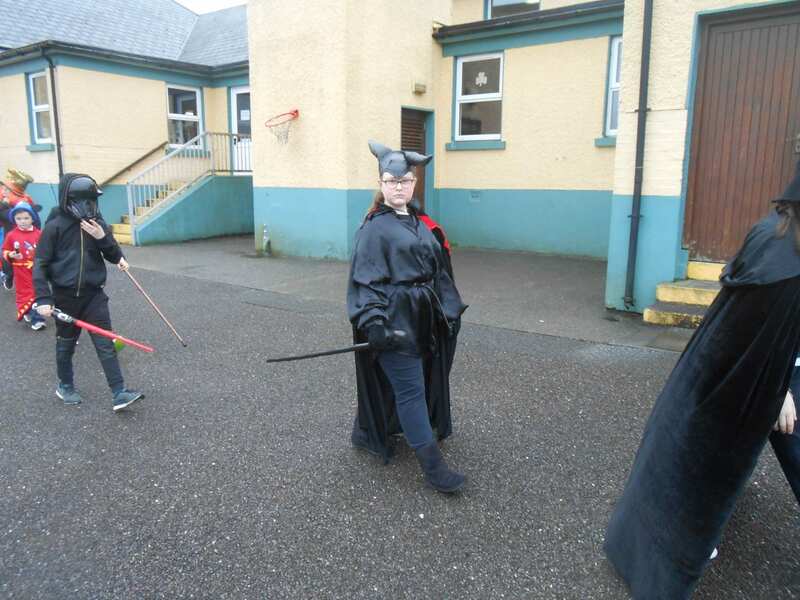 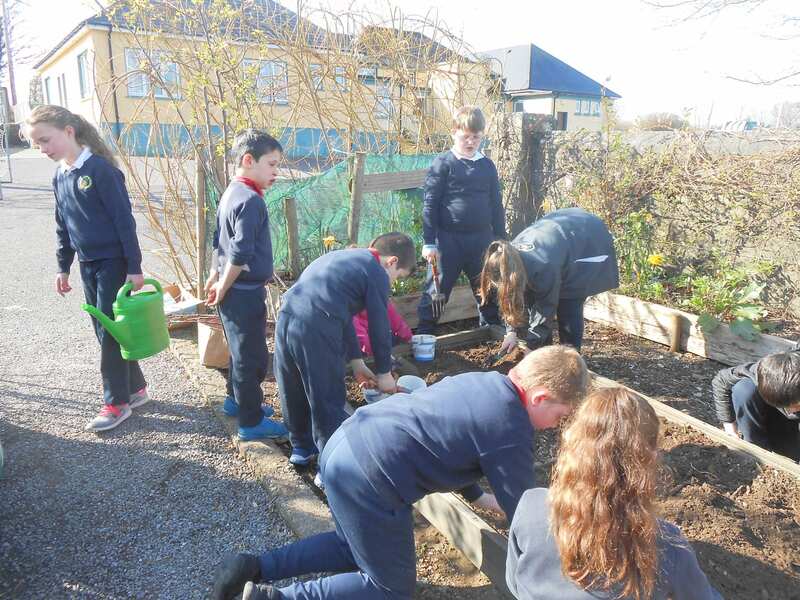 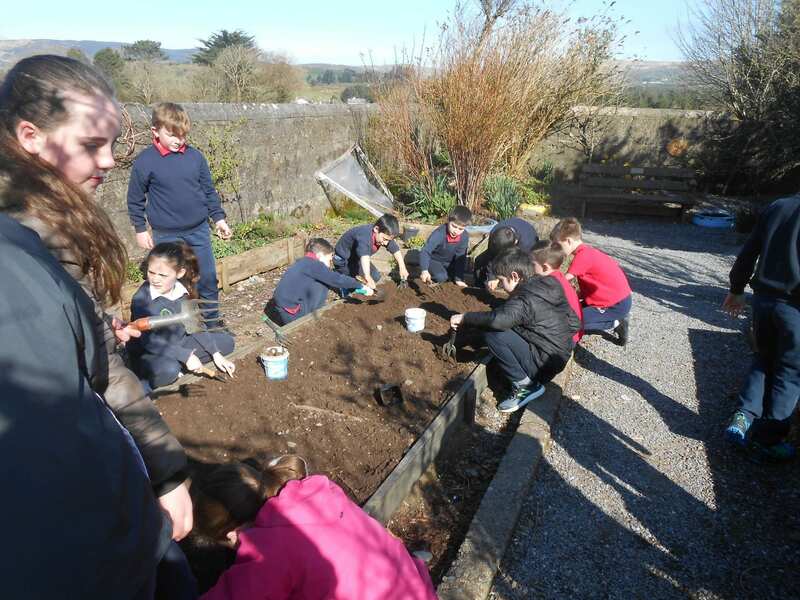 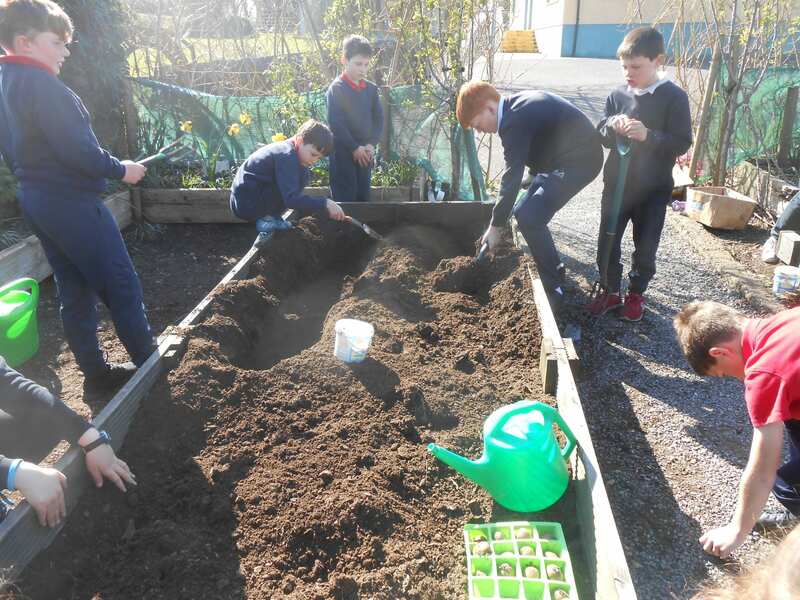 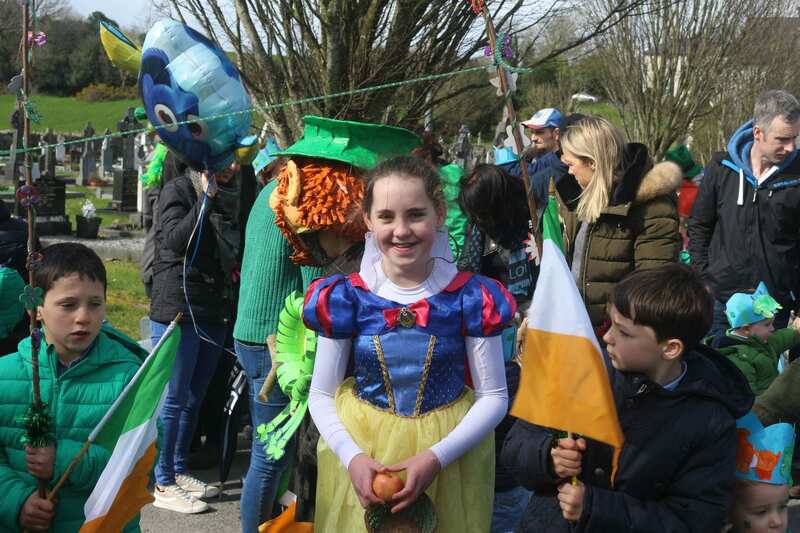 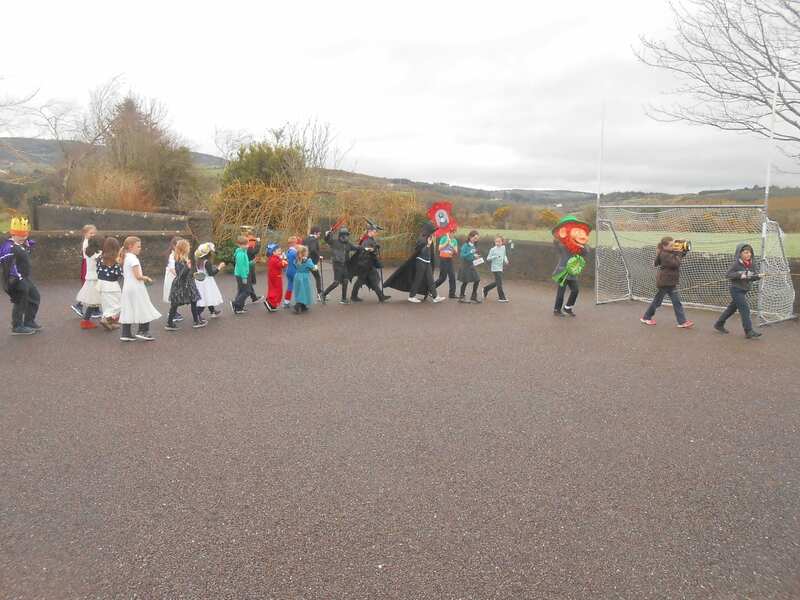 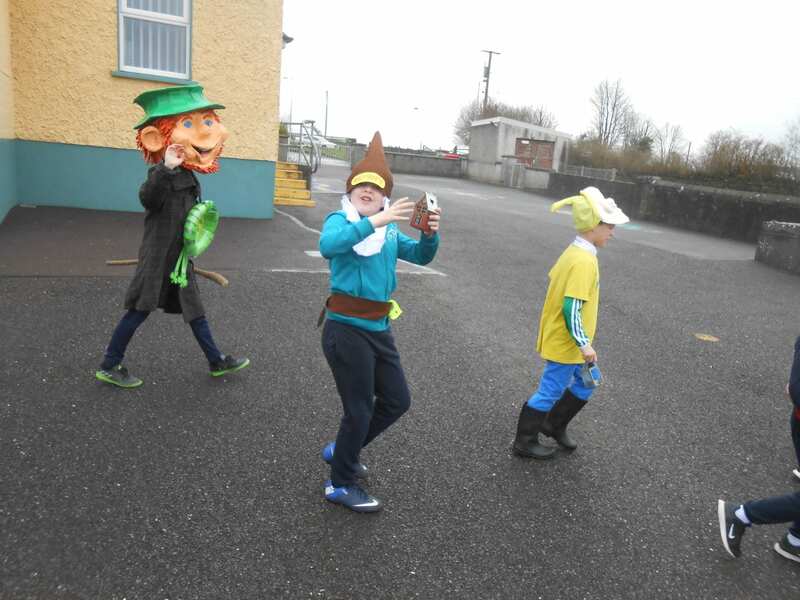 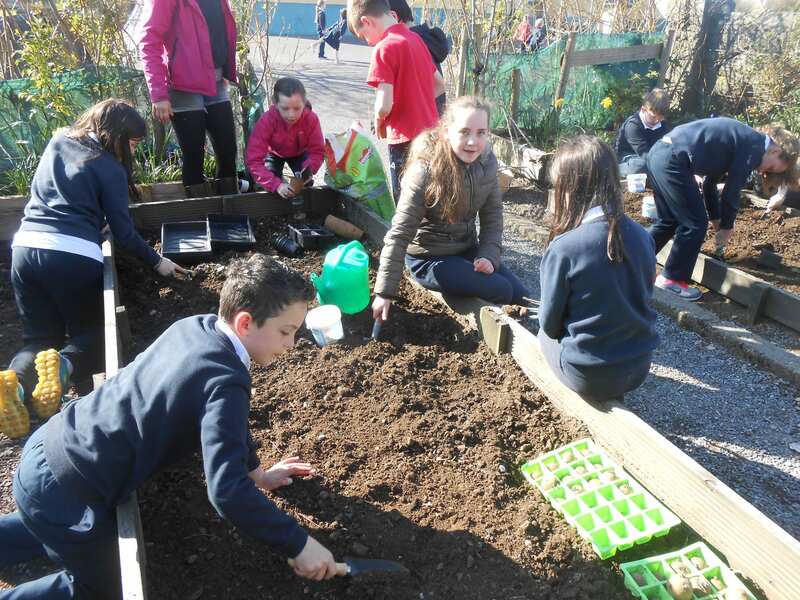 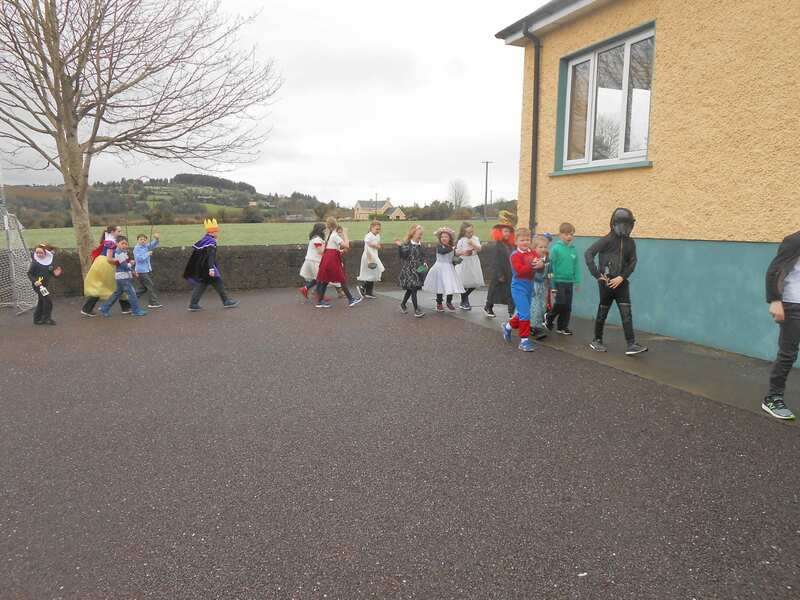 Active school » TOGHER N.S. 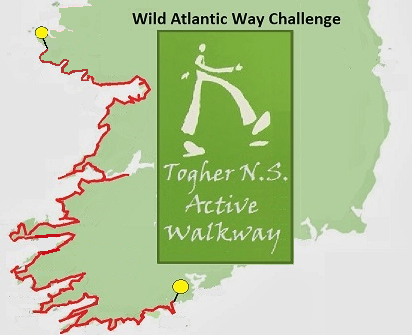 We have been busy on our Active Walkway and have added another 112 km to our journey. 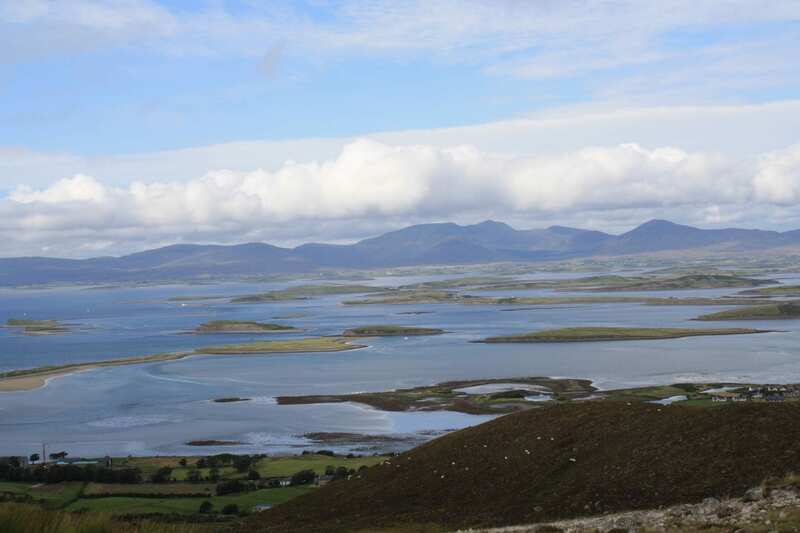 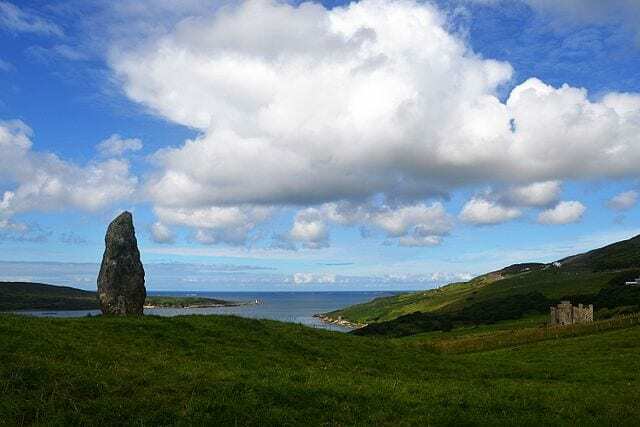 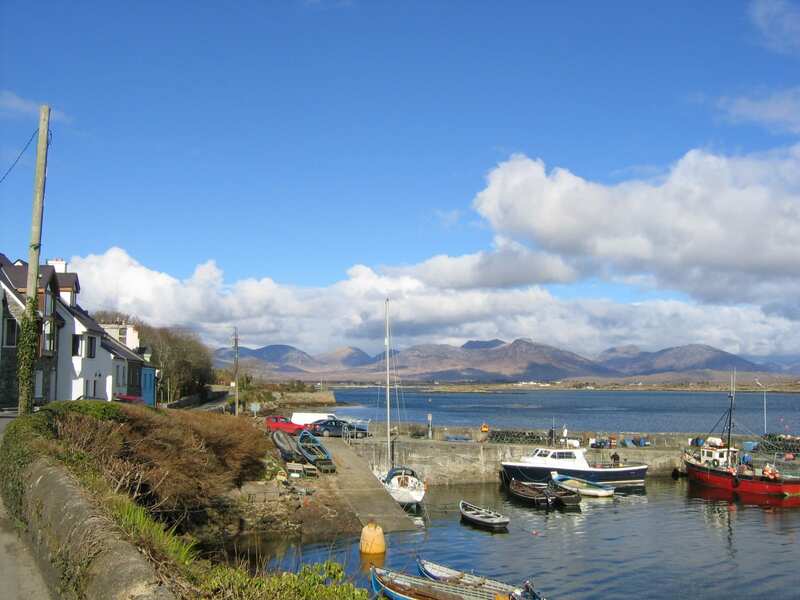 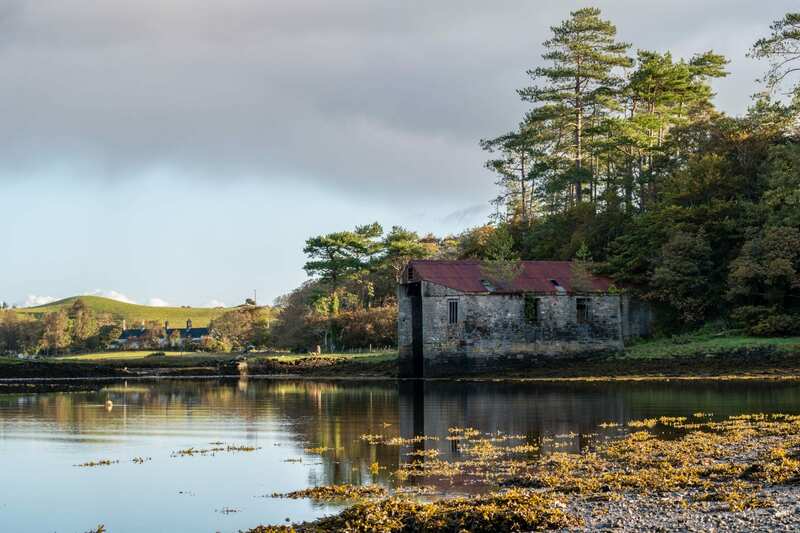 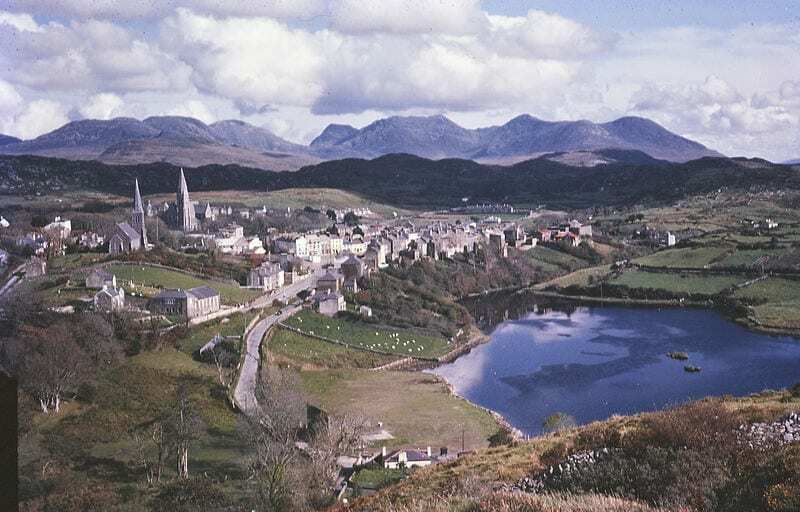 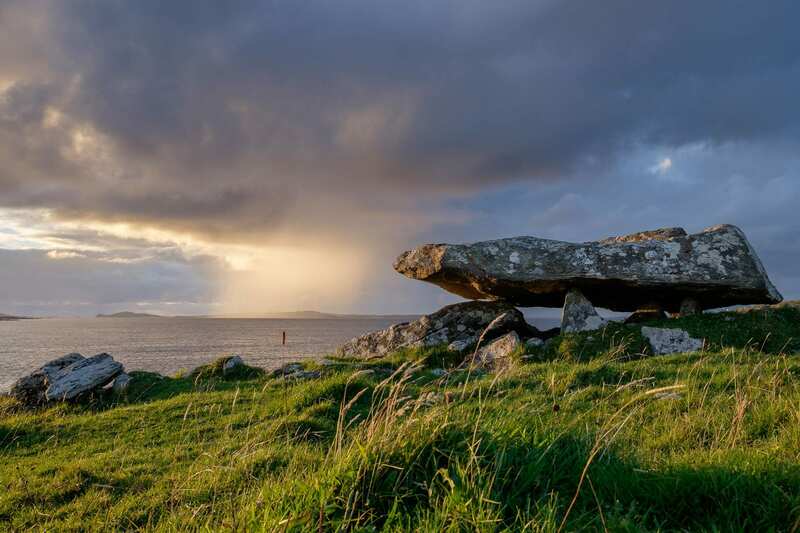 We have made our way around the rugged Galway coastline and arrived in the beautiful Galway town of Clifden. 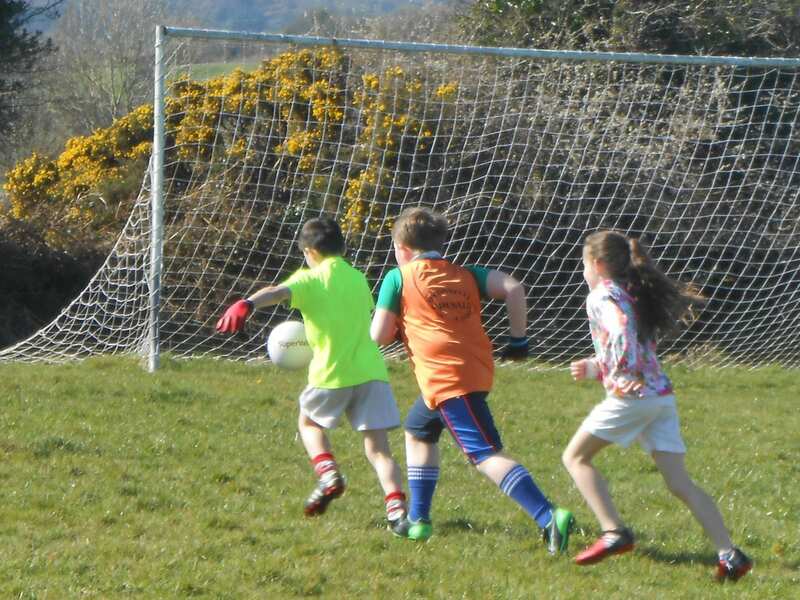 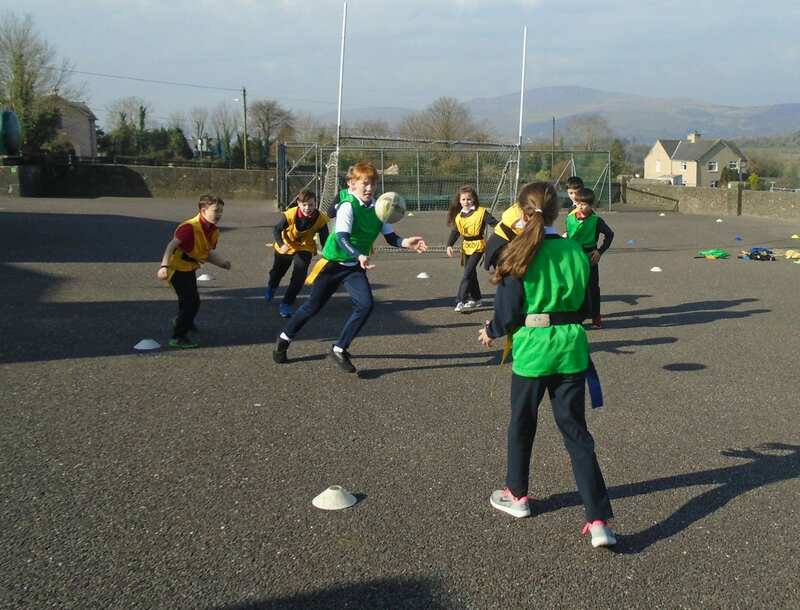 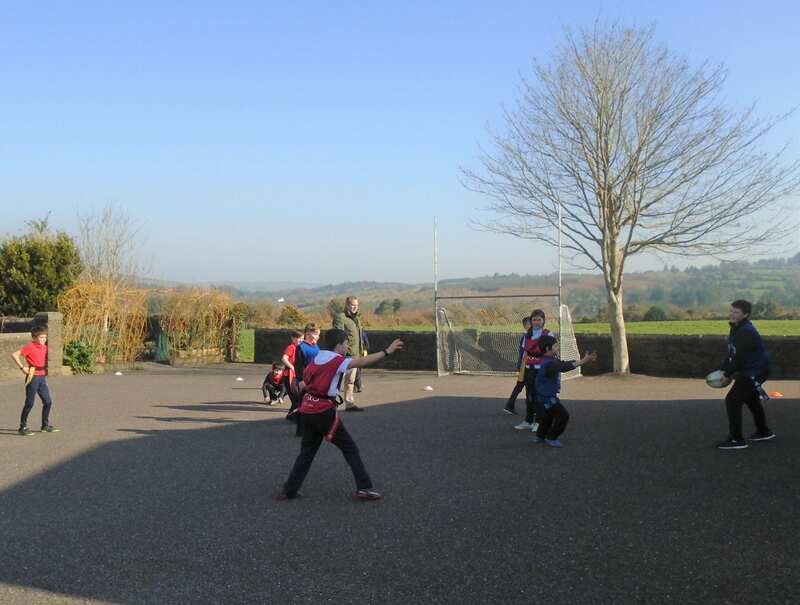 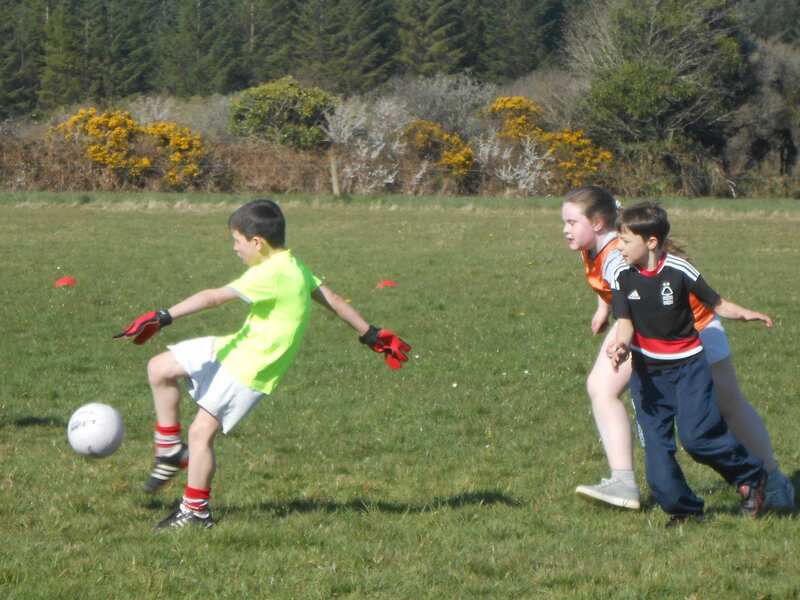 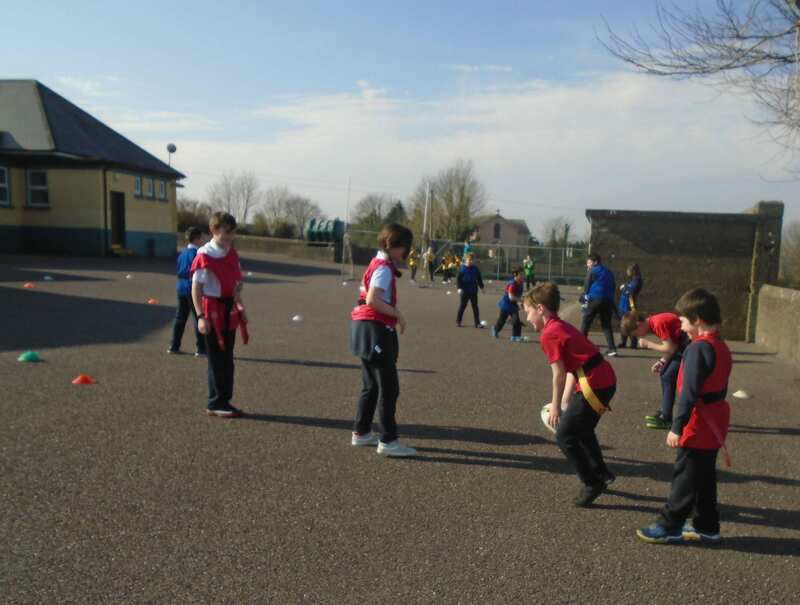 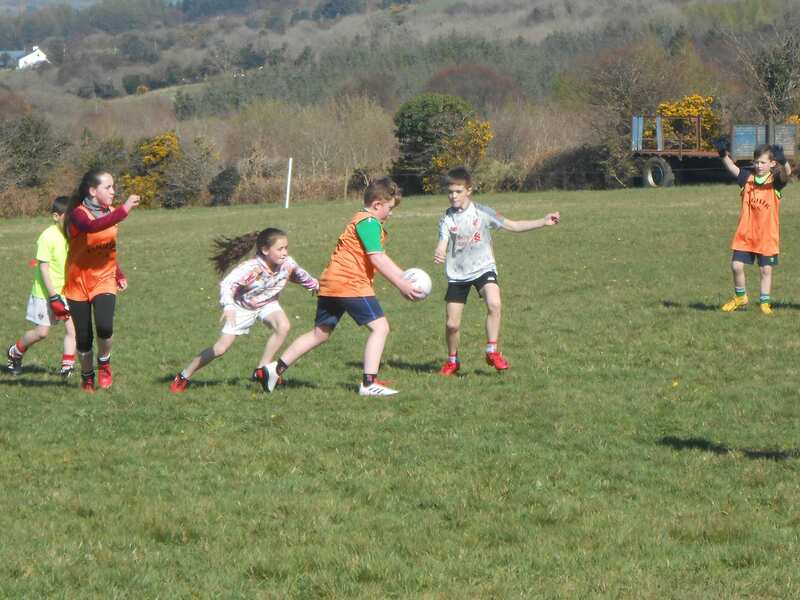 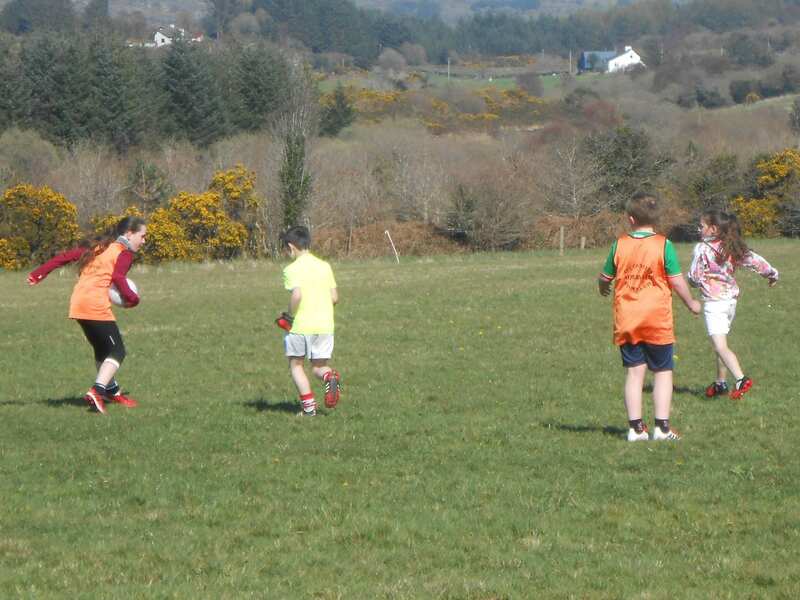 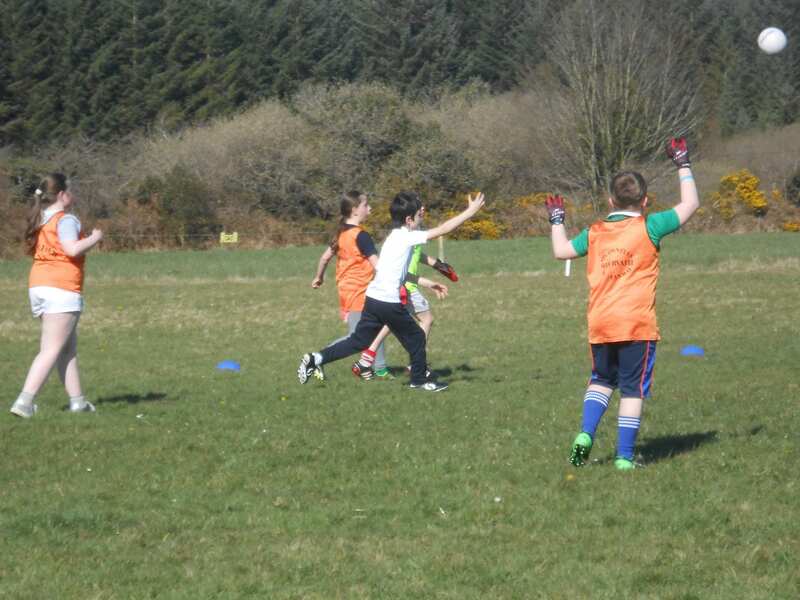 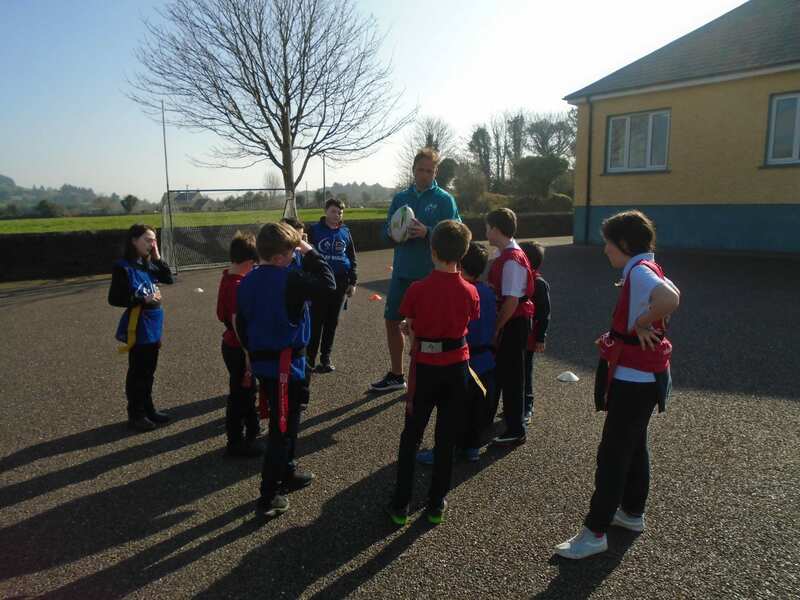 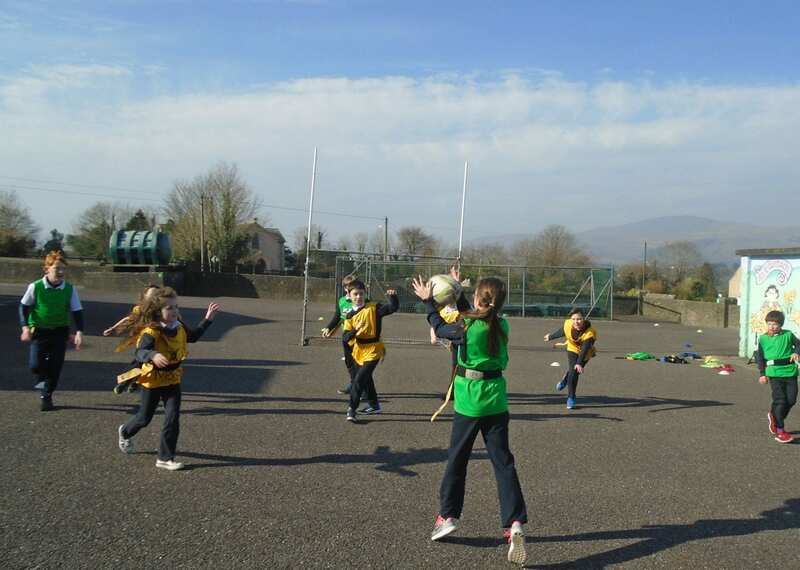 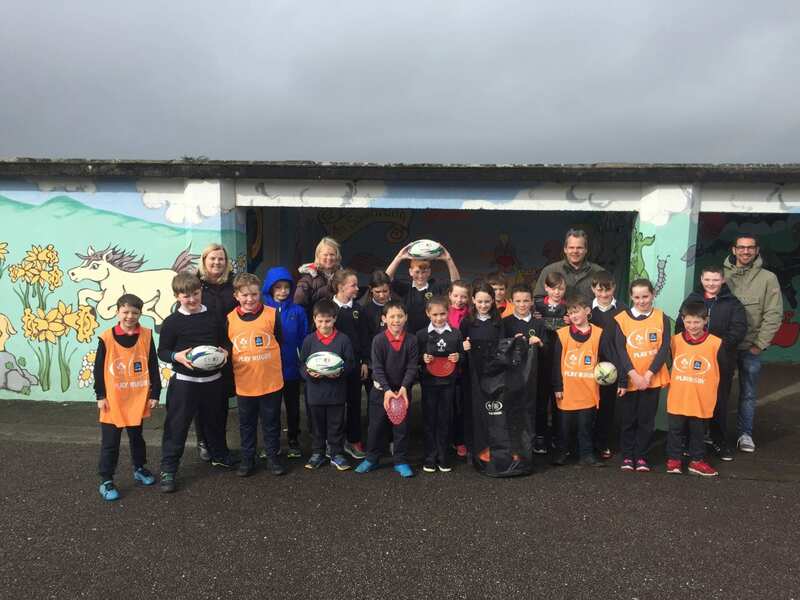 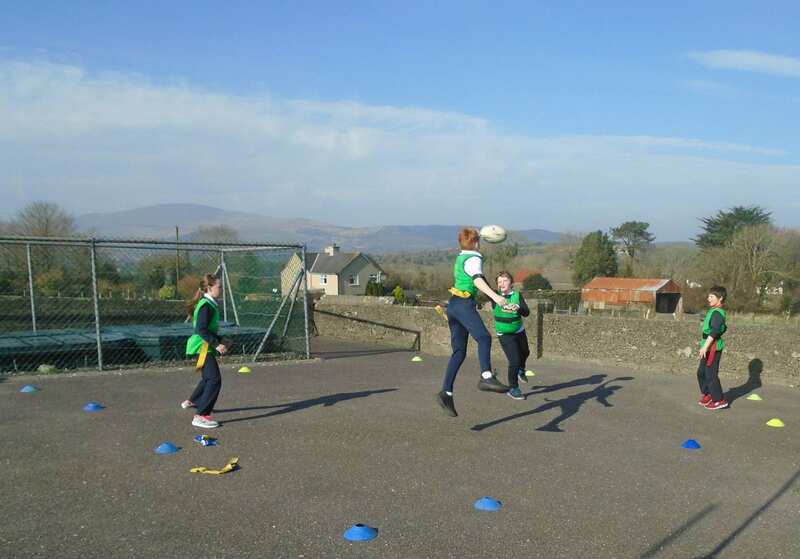 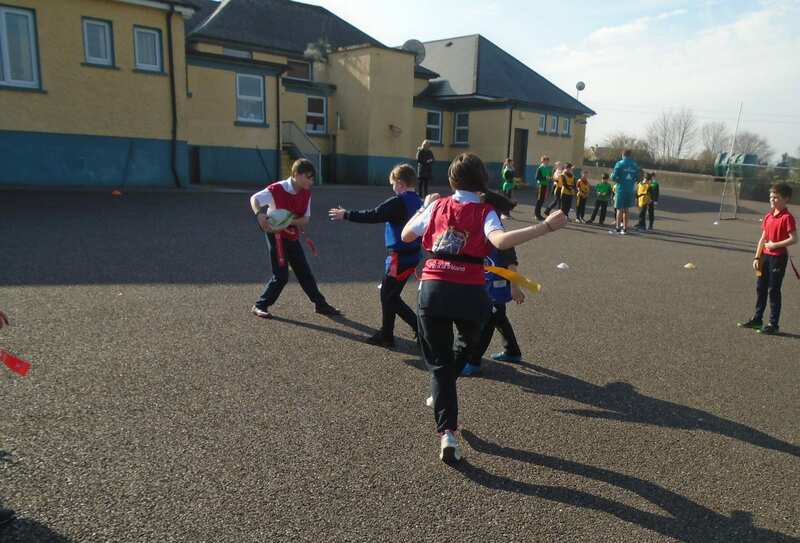 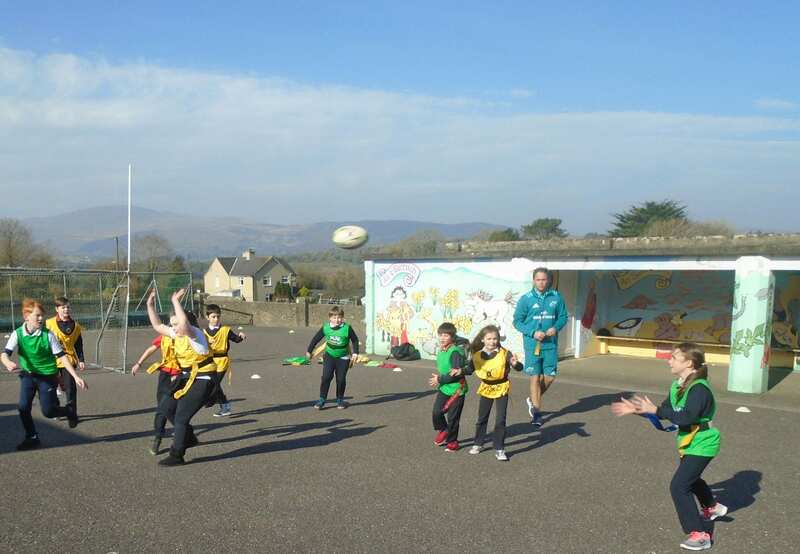 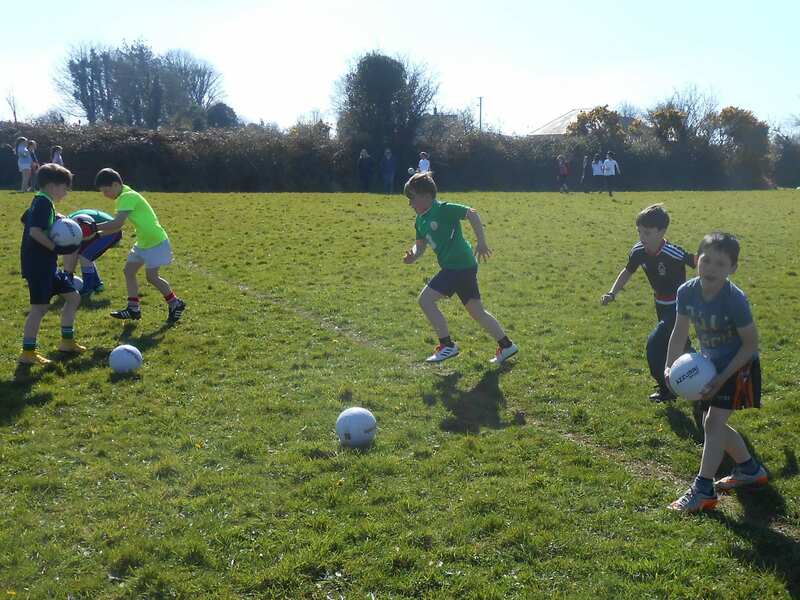 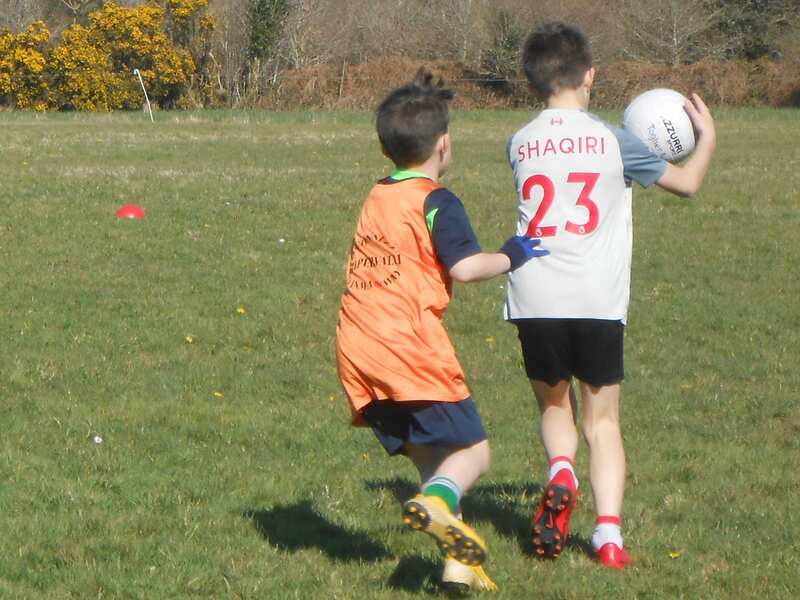 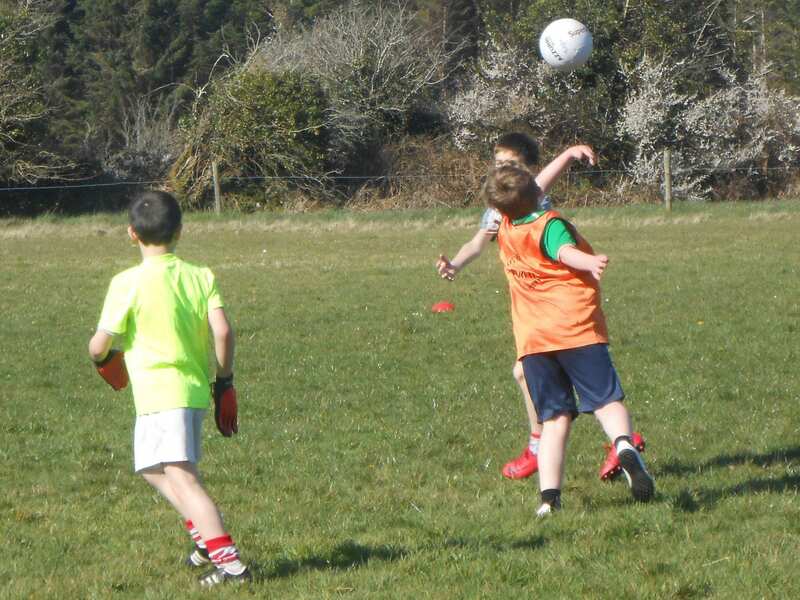 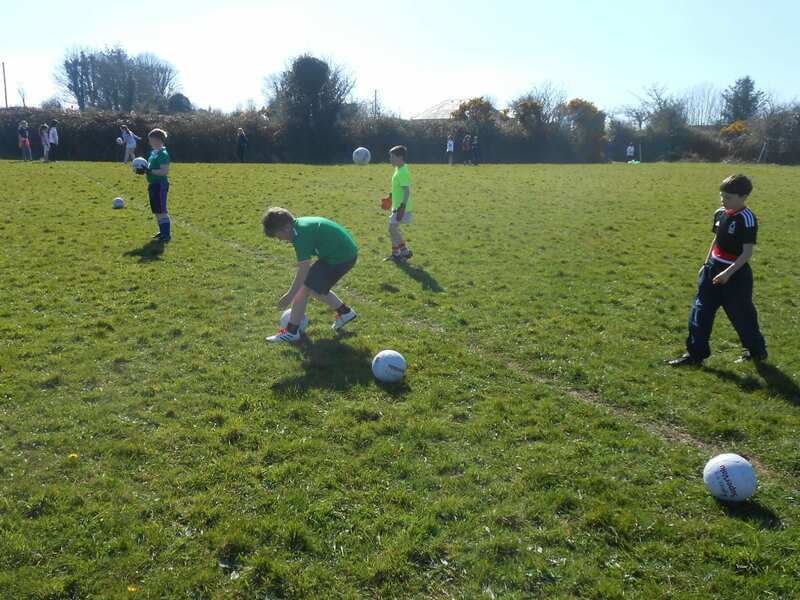 We had great fun developing our tag rugby skills during another coaching session with Damien Hicks from Munster R.F.C.